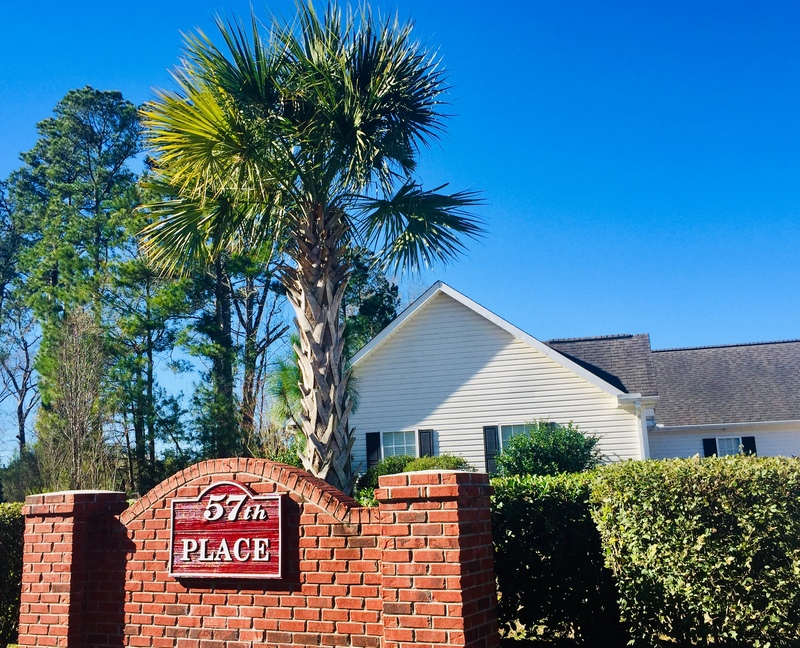 Welcome to 57th Place, nestled between Little River & North Myrtle Beach! If you enjoy days spent at the beach, you may be in luck. Both Cherry Grove Beach and Crescent Beach, are just a short drive away (approximately 5 minutes). Homes for sale in 57th place, have quick access to both the North Myrtle Beach Sports Complex & North Strand Recreation Center. This is a well established community, offering the opportunity to live close to the beach at a great price. Access to Myrtle Beach is fairly simple, due to the proximity of Hwy 31. Generally homes start in the mid to high $100's (as of 1/7/19). In the past few years, Longs has experienced rapid growth. Including the addition of several communities, as well as commercial growth. Another great benefit, being outside the city limits means you have lower property taxes. Homes for sale in 57th Place, have a monthly HOA fee of $220 per year (paid annually). Below I have the items outlined included in the HOA. ***HOA fees are as of 1/7/19. Call your 57th Place expert Everest Vaught at 843-429-1876 for more information, or to view the homes for sale within 57th Place. Feel free to email me as well: everestsellshomes@gmail.com. "My Job Isn't Complete, Until My Clients Dreams Are Fulfilled." Search 57th Place homes for sale in Longs, South Carolina below! To view Arbor Glen Homes For Sale.